Global Animal Healthcare Market valued over US$ 31.3 Bn in 2015 and projected to expand at CAGR of 6.0% over 2017 to 2023. Animals have become an essential part of human life and practice of pastoralism has become routine in many agrarian societies across the globe. Animal healthcare considered an essential part of livestock and companion animal disease management. The fundamental of animal healthcare is to minimize pain, injury, and disease by means of prevention, diagnosis, and treatment. Animal healthcare has become an essential part of herd management in order to avoid loss of animal due to diseases. Animals have long been considered as the source of food for the human being and it’s been shifting towards companionship to the humans. As there is a growing interaction between humans and animals prompting the key stakeholders to give attention for animal healthcare. The global Animal Healthcare Market is expected to grow positively over the forecast period owing to increasing incidences of zoonotic disease in several developed and developing countries. According to U.S. Centre for disease control and Prevention (CDC) every year tens of thousands of people get sick due to disease spread from animals to humans and it is believed that more than 6 out of every 10 known infectious diseases in people are spread from animals, and 3 out of every 4 new or emerging infectious diseases in people are spread from animals. Moreover, factors like the increased adoption of companion animals in emerging countries, rising consumption of meat expected to fuel the market for animal healthcare products over the forecast period. Apart from aforementioned dynamics, factors like increased instances of disease outbreaks in animals, and large-scale production of animals in the form of factory farming expected to boost the animal healthcare market. 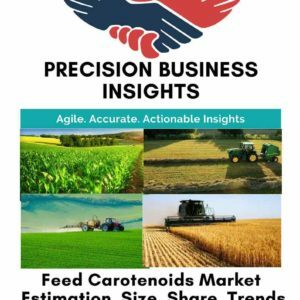 However, lack of animal disease knowledge pattern among veterinarians and increasing regulatory requirements owing to frequent misuse of medicinal feed additives expected to hamper the growth of animal healthcare market over the forecast period. A market for animal healthcare products is competitive with several local and multinational players in the market. Multinational animal healthcare products marketers’ holds a significant market share with diverse product offerings. A market is consolidating as large players complementing each other’s businesses by means of mergers and acquisitions. For instance, in June 2016, Sanofi swapped animal health business (“Merial”) with Boehringer Ingelheim’s consumer healthcare (CHC) business, this helped both organizations to better align the future growth objectives. Moreover, players in the animal healthcare market coming up product innovation to garner larger market share in the market. In 2014, Merial launched NextGaurd form a soy-based chew with an irresistible beef flavour for flea and tick control in dogs. 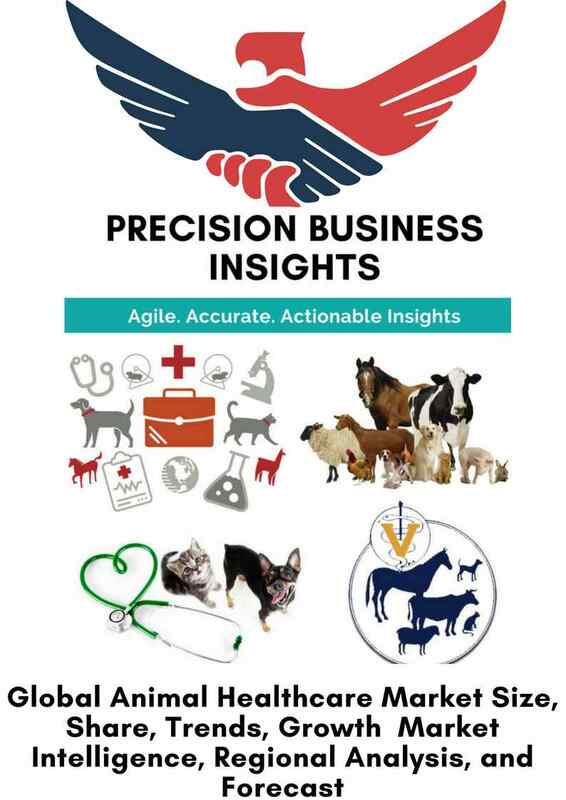 Global Animal Healthcare Market has been segmented on the basis of a region of North Americas, Europe, Asia Pacific, Latin America and the Middle East and Africa. North America dominated the animal healthcare market with largest market share growing at moderate CAGR. There has been the increase in awareness among cattlemen in U.S. regarding animal rearing, animal health and proper vaccination and judicious use of antibiotics in animals owing to this the prevalence of communicable diseases decreased over a period of time. For instance, the prevalence of the disease Bovine Spongiform Encephalopathy (BSE) in the United States is less than 1 case per million adult cattle. Asia Pacific market expected to grow at significant rate owing large pool of animal population coupled with increased incidences of several communicable diseases. The Middle East and Africa region witnessing robust growth in animal healthcare owing to the availability of cheap drugs imported from Asia and Europe regions. Some of the players in the Veterinary/Animal Healthcare Market include Boehringer Ingelheim Gmbh, Zoetis Inc., Elanco, Merck & Co. Inc., Bayer Animal Health, Virbac SA, Ceva Sante Animale, Vetquinol SA to name a few.